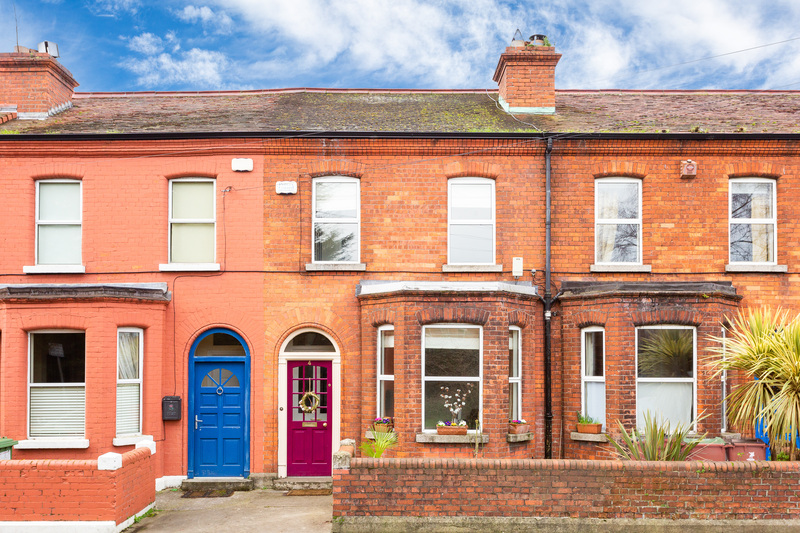 Unique opportunity to acquire an attractive pre-war semi-detached property ideally located on one of Dublin 4’s most prestigious roads . 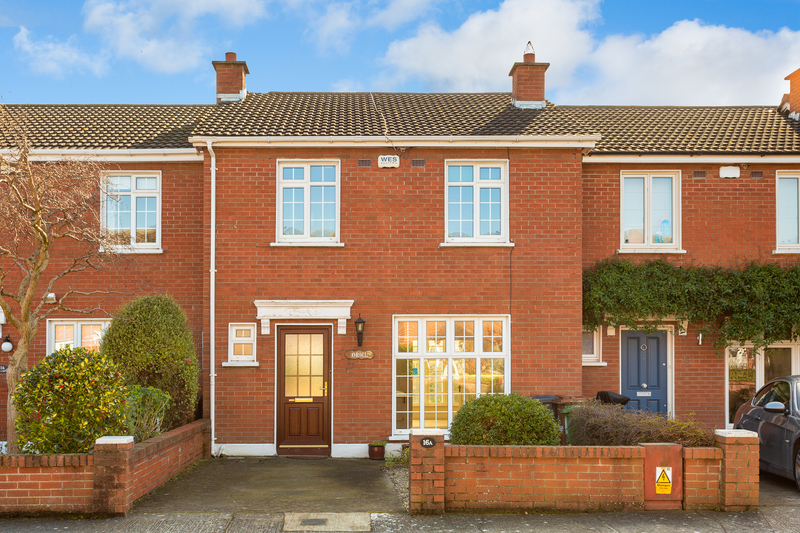 . .
Oriel offers the new owners a well laid out & bright family home . . . 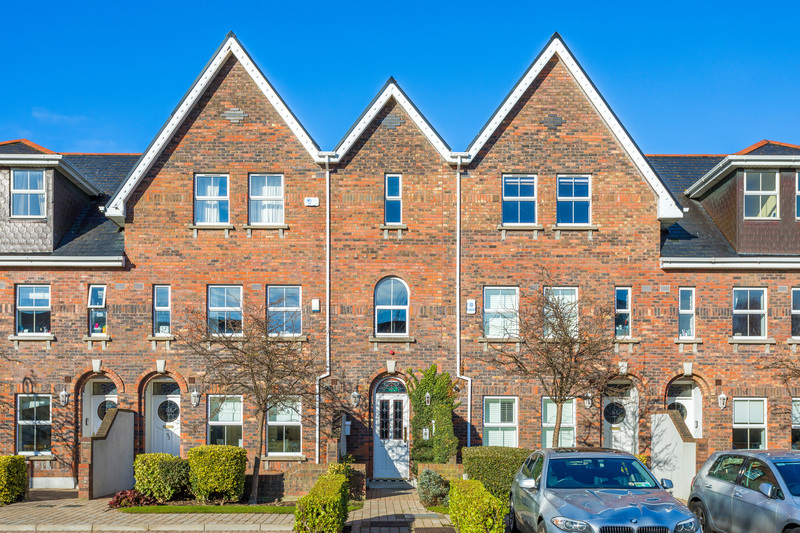 Stunning 3 bed penthouse apartment with superb views ideally situated in this prestigious and tranquil development, Radcliff Hall . 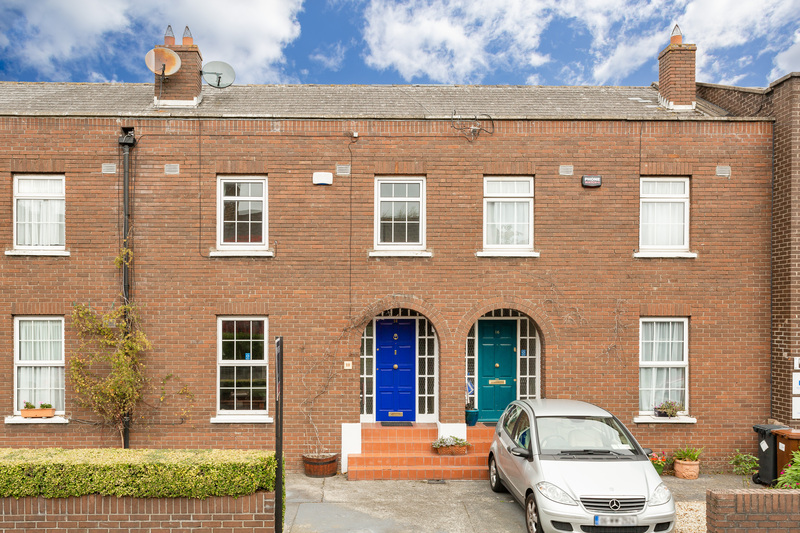 . .
A delightful mid terrace family home offering bright and spacious accommodation of c. 120 sq. 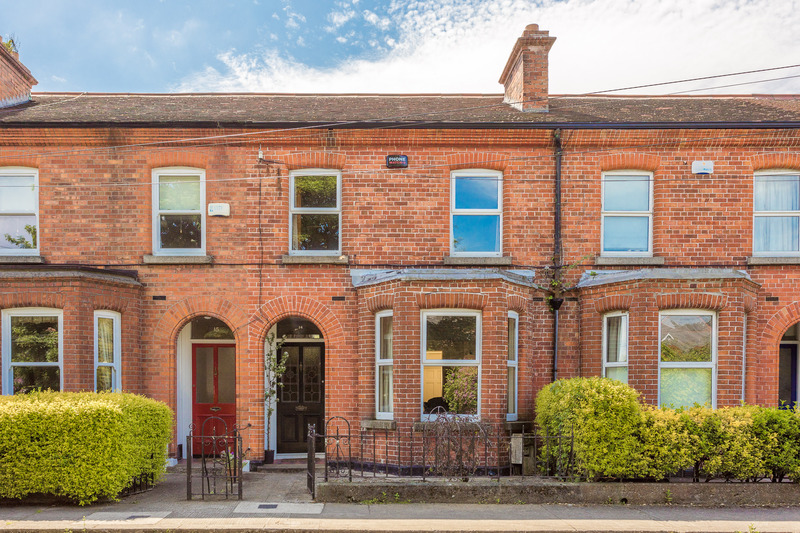 m. . . .
Charming red brick Edwardian residence ideally situated in a quiet cul de sac . . .
An excellent opportunity arises to acquire No. 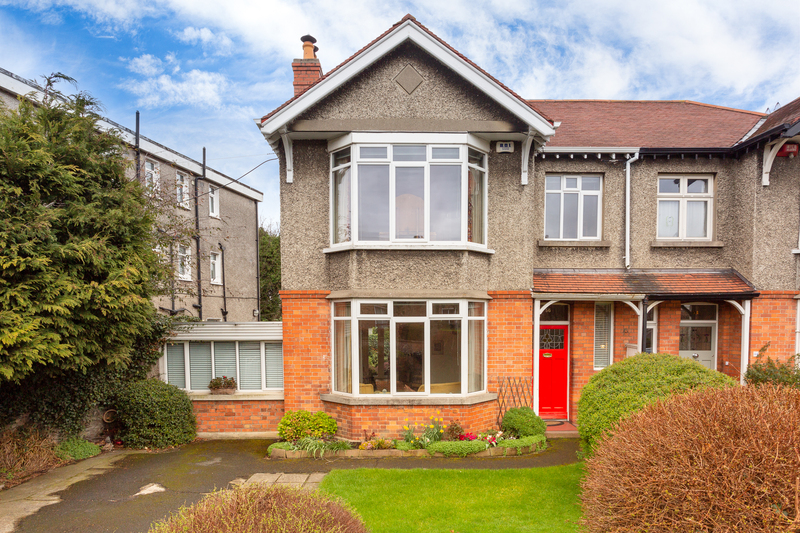 18 located on Claremont Road, one of the most desirable roads in Sandymount . . . 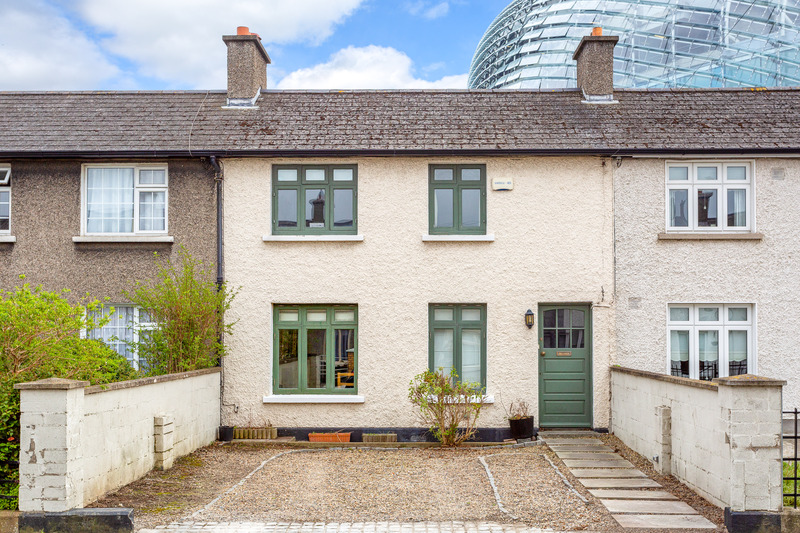 This attractive period, bay windowed residence has been tastefully presented and enjoys a superb location . . .
****************SITE FOR SALE*********** SUBJECT TO P.P. 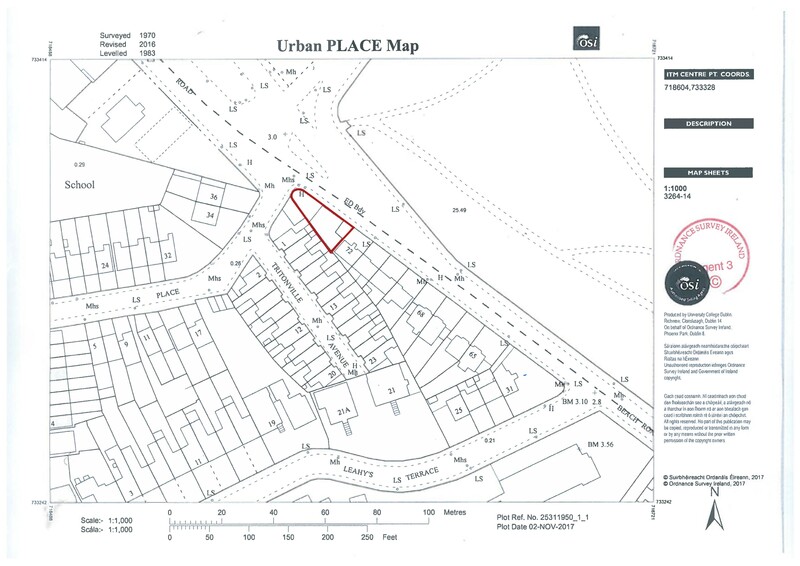 **************** 0.0272hA 0.1 Acre . . .